When ordering your new lawn all calculations will be required in m2. 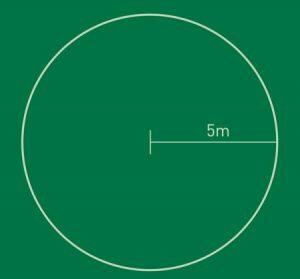 Any supplier of turf, such as a grower, will assist in helping you calculate the amount of rolls or slabs you need to cover a specified area. But here are some tips. Square and Rectangle. Calculating the area for a square or rectangle is very simple. 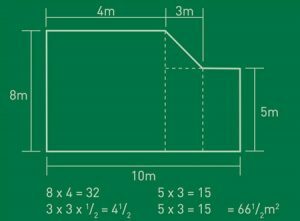 Get the overall width and the overall length of the square or rectangle, multiply the tow and the result is the area for the square or rectangle. 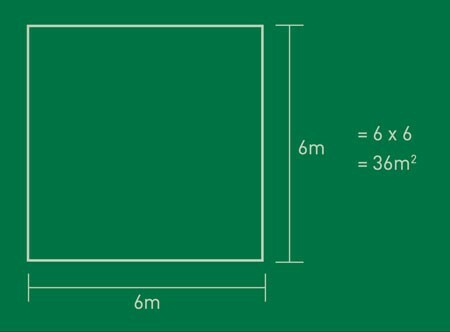 For example, a Square: 6 m (wide) x 6m (length) = 36m2 For example, a Rectangle: 6m (wide) x 4m (length) = 24m2. Triangle. 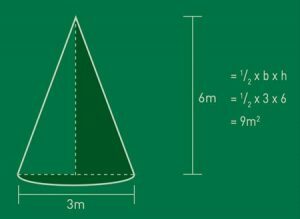 Calculating the area for a triangle is done by getting the overall width and the overall length of the triangle, mulitple the two and divide by half and the result is the area for the triangle. Shapes. The area of a shape can be determined by simply breaking the shape into a sets of squares, rectangles or triangles. Find the individual area and add them to give you the total area of the shape.